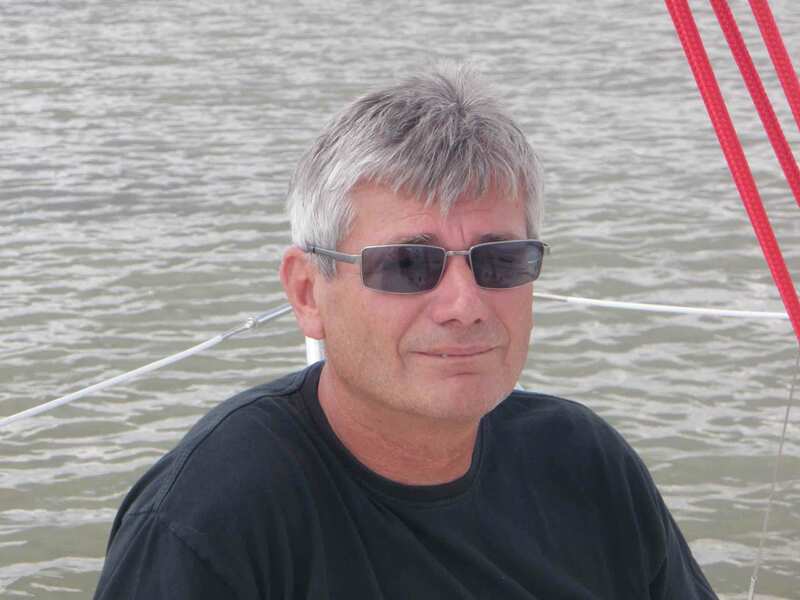 Peter Czajka has been intensively involved in competitive sailing since the age of 14. In earlier years he was successful in 470s, Lasers and Darts. 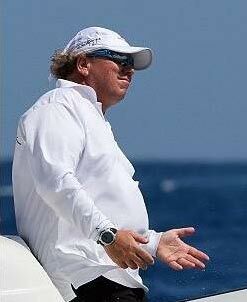 Up until a couple of years ago, he was still regularly found at Sprinto Regattas, or as Helmsman or Tactician at various offshore regattas. 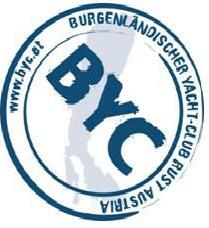 Today he is active as a race official for the Austrian Sailing Federation and, as an umpire or jury member at international Regattas. 2008: In 2005/2006 setting up an Austrian 49er squad (Delle-Karth/Resch, Sieber/Kruse, Kohout/Brandstötter) then focusing on Star Class optimization and coaching 470 (female and male), as well during the Olympic regatta. 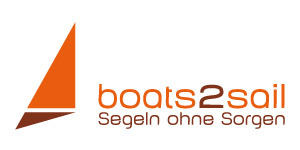 2012: Trying to secure the spot for Star Class (Spitzauer/Lützlbauer // Habermüller) with focus on boat optimization. New (as well new to Star Class) crew in January 2012 – loads of work! Having a close eye on the use of scientific help and the thus resulting future development in Olympic Sailing. Working as a coach and data analyst for the Austrian TP52 project. Focusing on data analysis for sail development and data analysis from boat electronics data – programming an online data analysis tool. Coaching focus on teambuilding, maneuvers and weather analysis – “translating” the report from the meteorologist for tactician, navigator and strategist. Preparing Robert Daniel and Hunter Strunzi for their national olympic qualifier in San Diego 2007 – not coaching during the event. Working with them only for a short period, they were able to challenge Athens Silver medallist Lovell/Ogletree on equal points to the very last race. Trying to help the Brazilian Tornado skippered by Bruno di Bernadi to qualify for Beijing 2008. 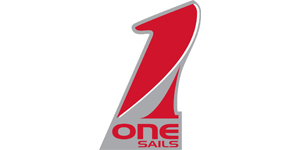 Input: one training session in Brazil (two weeks, new crew, never has been on a catamaran before), coaching one preperation regatta (Sail Melbourne 2007, AUS) and the Worlds 2008, Takapuna Beach, NZL. Helping the team to improve teamwork, develop technical skills and most important work on match racing (which is basically non-existent in Austria). Proven - and by the fleet well recognized – enhancement in performance – Team Austria was able to win several fleet races during 2009 and 2010 RC44 Championship Tour – sometimes helping out as main trimmer. Helping to build a team from scratch. Impose teamwork, work on technical skills, build a structure (form daily schedule to race analysis and debrief) and keep it running. Ensure the owner is enjoying what he is doing but find the balance to have a competitive team as well – sometimes helping out onboard. Coaching is never the reason for the success. Only mature hard working athletes on their very own - supported by a close to perfect environment - can achieve to win a medal. Lifetime ambitions: To compete for a medal at the Olympic Games, and to sail around the World. 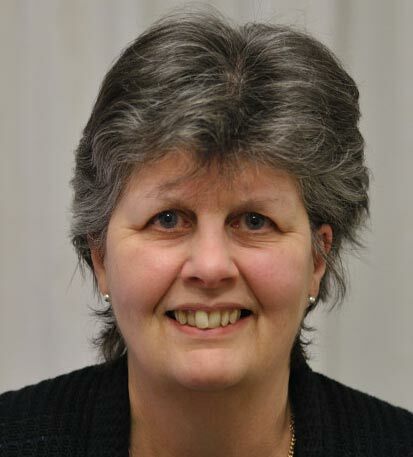 Lesley Wurwal lives in Northampton, England, and is responsible for the English translations on the site - not always easy when one is familiar with the subject only in passing. The technical terms stem from Peter Czajka. The pages in English are therefore a mix of Lesley's good English and Peter Czajka's technical terms. Not perfect, but hopefully, at least for the most part, understandable. Lesley lived in Vienna from 1978-1988 and studied German at several courses provided by the Anglo-Austrian Society, Berlitz, and the University of Vienna. This website is operated privately without any commercial interest. The objective of the site is the promotion of specialist knowledge, which is important for the sport of competitive sailing. Future plans for the site include a Forum for sharing information on racing tactics. In view of the technical features of the internet, the owner cannot take any responsibility for the authenticity, correctness or completeness of information therein. Likewise no responsibility can be taken for the availability and operation of this website and its contents, nor for the relevance of legal or regulations texts. The current version of the rules is available in the respective publications of the ISAF, as well as the individual state associations. The owner assumes - as far as legally permissible - no liability for any direct, indirect or other damages, regardless of their cause, arising from the use or non-availability of the data and information in this website. As well as self-produced (original) content, this site also includes links to content already available on the internet from other providers. However, the owner accepts no responsibility for other such providers or their content; the information on any linked websites is solely the responsibility of the individual providing it. Any data or information on this website for which the owner has the copyright may only be shared or copied with the owner's permission. Provision of links to this site is allowed only if acknowledgement is given to the author. Any data and information on this page that may be used, in the media owner's view, illegally or improperly must be deleted or destroyed at his request. Any alteration or falsification of information contained in these pages is prohibited.